Barcelona has offered Gerard Lopez's job to Xavi. Barca B coach Gerard has guided his team to the Segunda B promotion playoffs this season. However, Què t'hi jugues! reports Barca made contact with Xavi, currently playing in Qatar with Al Sadd, about taking charge of the B team next season. If Xavi had accepted the offer, Gerard would've been removed. However, the veteran declined as he wants to play on next season. 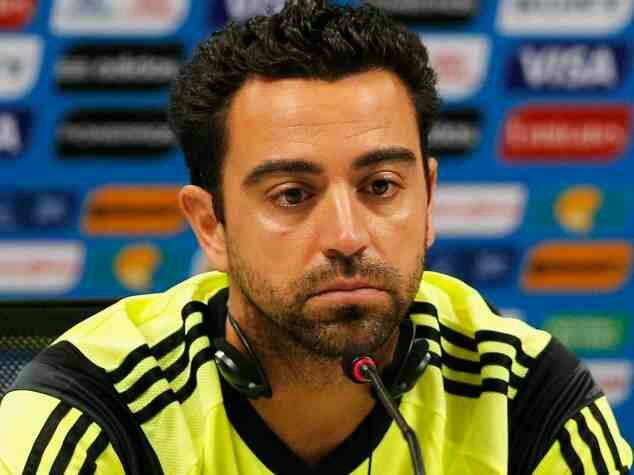 Xavi also made it clear to Barca that he wanted to complete his coaching badges before moving into management.